A website isn't worth anything if it can't be found. Let us help you move up the rankings. 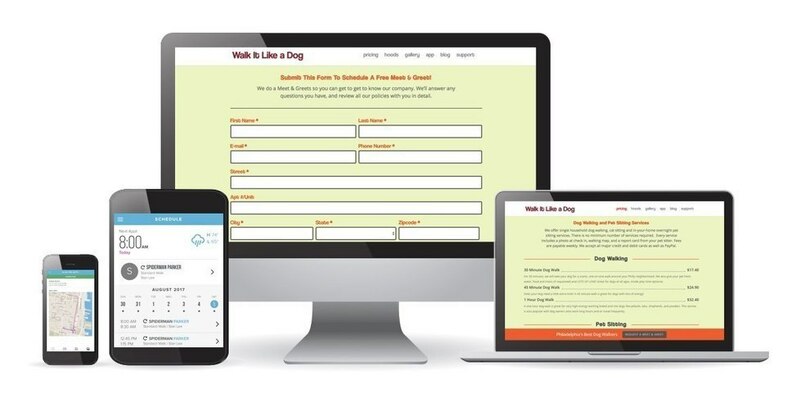 Scout is a powerful tool that helps pet sitters manage their schedules, billing, staff and more. Scout + Sites integration make collecting leads and onboarding new customers a breeze. Is your website outdated, underperforming, or non-existent? Scout builds websites that maximize your visibility on the web, attract potential customers and produce quality leads. We build your website with the same attention to detail as our management tools. Sites for Pet Sitters is designed to maximize your visibility on the web, attract potential customers and produce quality leads. Have a clean, professional appearance for when pet owners and clients visit you online. We build your website with the same attention to detail as our management tools. 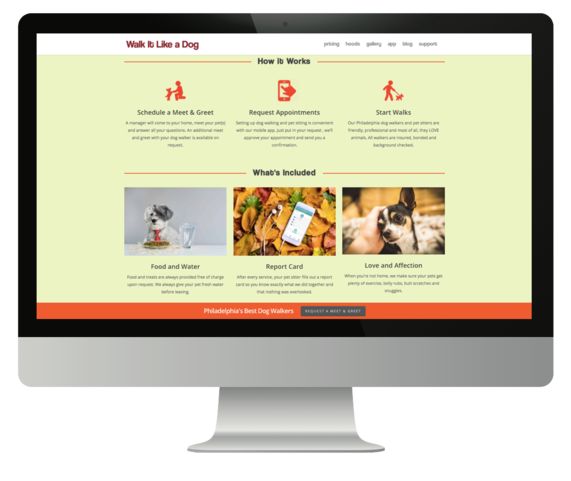 Sites for Pet Sitters is designed to maximise your visibility on the web, attract potential customers and produce quality leads. We’ll give you a 30 minute walk-through to show you how to add content and manage your site. We're also here to answer any questions you may have. Rest easy knowing your website is protected with automatic security updates. We also back up your site daily. More than 50% of searches come from mobile. Our designs are 100% mobile optimized. Rest easy knowing you’re website is protected with automatic security updates. We also back up your site daily. The Scout lead generation form seamlessly integrates with your site. More Scout integrations coming soon!